While the World Cup is taking centre stage in much of the media, Borussia Dortmund continue their rebuild. 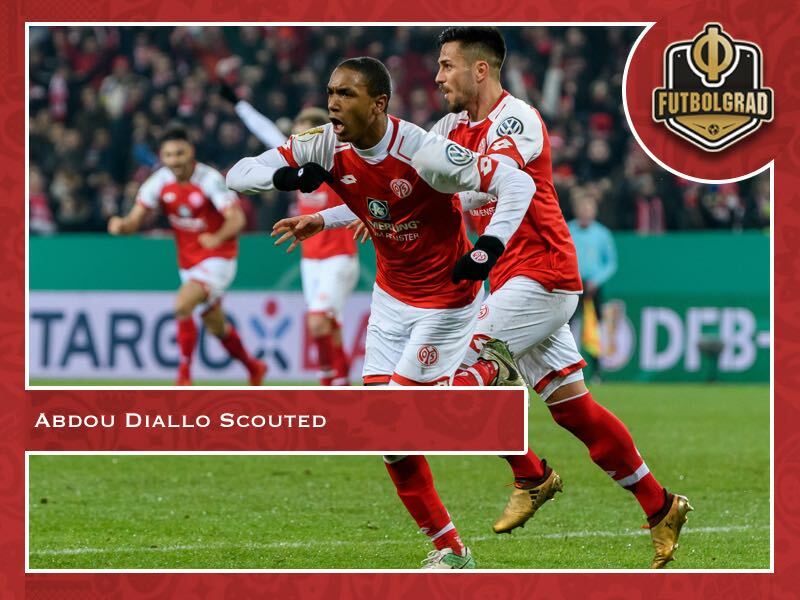 On Tuesday Dortmund announced the signing of 1.FSV Mainz’s Abdou Diallo. Dortmund will pay €28 million for the defender, who signed a contract until 2022 for the Yellow and Blacks. The 22-year-old defender spent last season with Mainz, who had signed him for €5 million from Monaco, and was among the best defenders in the Bundesliga. 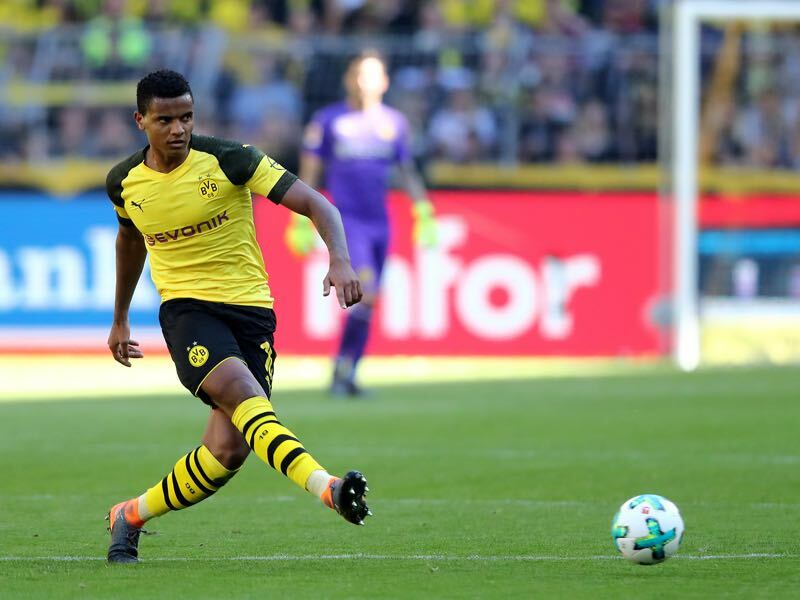 Having signed Manuel Akanji in the winter Borussia Dortmund have made another significant step towards restructuring the club’s backline. Together with Akanji, the talented Dan-Axel Zagadou and the experienced Ömer Toprak Dortmund now hope to have closed the gap that Greek defender Sokratis will leave when he joins Arsenal on July 1. Diallo and Akanji, in fact, are supposed to become the new foundation of Dortmund’s defence and rekindle the spirit of the successful Neven Subotić and Mats Hummels era. Subotić and Hummels build the foundation of Jürgen Klopp’s football revolution at Borussia Dortmund that led to the championships in 2011 and 2012. Hummels and Subotić were 22-years old when Dortmund won their first title the same age as Manuel Akanji and Abdou Diallo. Both defenders are young and full of potential and could lay the foundation for another successfull period in North Rhine-Westphalia. What sort of defender is Abdou Diallo? The Dortmund decision-makers hope that Diallo, in particular, could be that missing piece in Dortmund’s defence. The 22-year-old French defender, who is not part of France’s World Cup squad, played 27 games with Mainz last season contributing two goals and one assist. Born in Tours Diallo went through Monaco academy, which is one of the most prolific in France. 188cm tall and agile Diallo is an elegant defender with an excellent left foot. That left-footed ability will be an excellent compliment to Manuel Akanji’s right-foot and is another parallel to the Subotić-Hummels partnership. Another interesting aspect is Diallo’s ability to anticipate situations before they develop. Playing for Mainz last season Diallo was ultimately an important part in the Karnevalsverein’s successful battle against relegation. 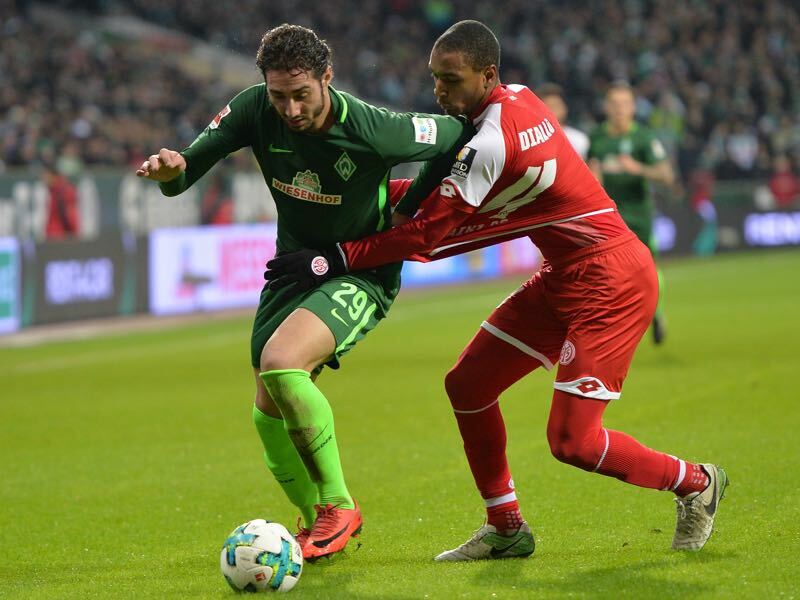 Playing for Mainz Diallo had 2.8 tackles a game and made 1.9 interceptions per match. In both categories, Diallo ranked second, among Mainz players, behind teammate and Nigeria national team player Leon Balogun. One weakness perhaps was his pass completion rate. Ranked 12th among Mainz players Diallo completed just 75% of his passes. But with Akanji completing 84.5% of his passes throughout the 2017/18 season (with both Basel, Dortmund and the Swiss national team) Diallo will have a partner, who will be mostly in charge of the buildup play. Hence, the partnership in many ways is already defined from the get-go. Diallo will be very much in charge of keeping the backline together whenever Akanji uses his speed and passing ability to venture forward. Furthermore, with Lucien Favre Diallo will now work with a coach, who will be able to improve Diallo in some of the categories where the French defender has been lacking. Also, there is another important point. Favre’s football is very much designed to break down defensive attacks in the areas where xG is expected to be the highest and Diallo has been identified as the ideal defender to cover key areas using his excellent anticipation and ability to make key tackles in matches.